Excellent transfer service in Puglia. 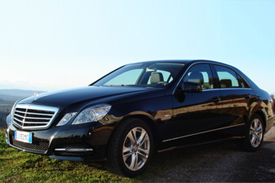 Brindisi Airport Transfer provides door-to-door, private and direct transfers. Our drivers wait for the customers at the airport’s arrivals lounge, and they are easily recognizable since he will hold a sign with your name. Our manager, Mr. Antonio, constantly monitors our customer’s flights to verify their arrival time. If the flight is in delay, the reservation will be automatically updated and the driver will come at the airport at the actual arrival time of the flight. NO RISKS! Our Brindisi transfer prices are fixed and guaranteed, without additional charges , regardless of the real time needed to get to the final destination. In case the transfer lasts more than expected because of traffic jams, closed roads, bad weather conditions or other unexpected circumstances, no extra fees will be charged. 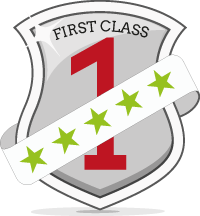 All our drivers are friendly, professional, expert and fully insured. All our vehicles have all the necessary authorizations and are insured. We have a wide range of vehicles, from luxury Mercedes S and E class limousines, to minivans and vans, to saloons (sedan), to estate cars (station wagons) People Carrier (Mini Van MPV's). We also have mini buses and buses for groups up to 56 people for almost every destination. Child seats are available for free if requested. 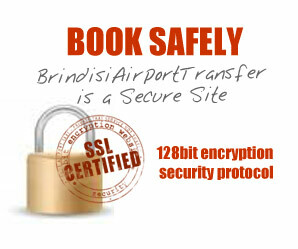 Our booking procedure is fast, easy and safe, based on the SSL technology which encrypts all data before transferring them to our secure server. 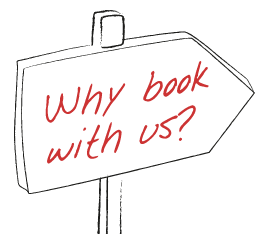 Our booking procedure takes just a few steps. Our Customer Assistance Service is available 24/7 to help you before, during and after your journey.